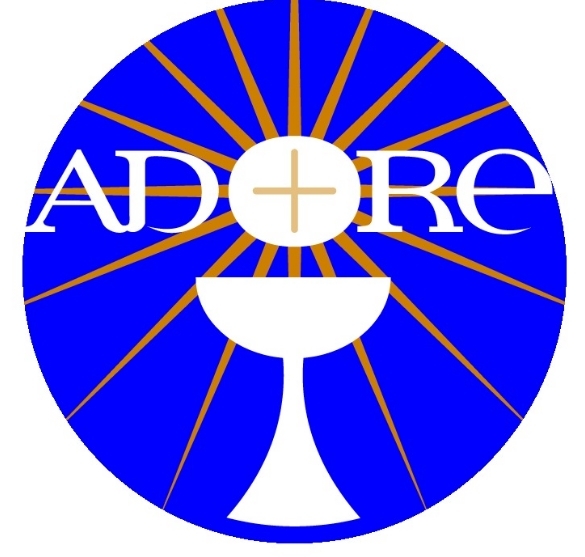 Inspirational talks, joyful praise, Mass, Reconciliation, Adoration, Miracle Healing service. With loads of information and articles about Renewal, and home of Good News Magazine. Approved by the Holy See. Coordinates information and communication to serve the worldwide Catholic Renewal. Celebrate Conferences Family conferences for Catholics of all ages. Faith-filled and fun events combining good Christian teaching, inspirational speakers and celebration of the liturgy. Catholic Bible School Helping people to encounter Jesus in the Scriptures and to be able to apply the words of The Book to their everyday lives. We provide workshops, retreats, teaching and training, speakers, prayer experiences etc. We run regular healing services. What does the Catholic Church think about charismatic renewal? Short video by Michelle Moran, Former President of International Catholic Charismatic Renewal. The Little Way of Healing is a Holy Spirit led approach to the healing of memories. The founders are Pauline Edwards and Fr Laurence Brassill who help Parishes establish their own healing ministries. Cor et Lumen Christi Community. Training courses and conferences for renewal in the power of the Holy Spirit and developing charismatic ministry.